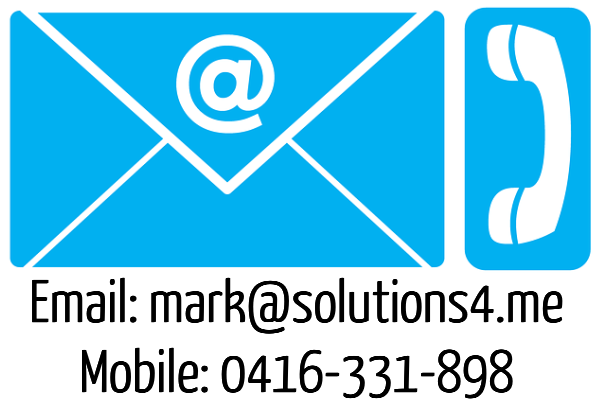 Good day, and welcome to Solutions4Me’s business services portal. From one business manager to another, let me tell you that what we have in stored for you is probably nothing like any other B2B service proposition you have come across. You see, our unique selling point is that we are not specialists in one or two specific areas of business, but have broad competencies across the board. That is the unique business advantage that we hold, which is also why you should take notice of us. There is nothing wrong with firms that specialise in a specific area such as product design, digital marketing, website development, product sourcing, shipping and operations etc. However, the harsh reality is that businesses exist for profit, and sound financial management, investments aside, consist of maximising revenue while minimising expenditure. Placing the emphasis on the latter component, an internal audit may reveal that cumulative expenditures from services rendered by each specialised provider may be unnecessarily high. This issue is not pertinent to just start-ups. Even medium sized enterprises are feeling the pinch on their bottom line. One point that can always be questioned by stakeholders is the justification of high expenditures from hiring the services of specialised firms. You, as a business manager, might have overlooked the point that the high cost of services rendered by specialised firms is due to the expertise of the firm’s staff members. In reality, only a fraction of their expertise is being expended on the services rendered to your business, while you are paying the full cost of their potential value. That is the equivalent of hiring a manager at their full hourly rate to perform a front-line role which commands only half of the former’s rate. It simply does not make business sense to do so! This is where we come into the picture. We offer a wide range of business solutions at affordable prices while maintaining the essential level of expertise that can at least fulfill the requirements of your project. However, you will find out, in time, that we often over-deliver on our promises as this is part of our ethics. Find out more about our level of expertise and service delivery by clicking on the relevant services below. Product Sourcing. Event Management. Web Development and Site Management. Graphic Design. Web and Sales Copyrighting. Search Engine Optimisation. Online Press Releases. Video Marketing. 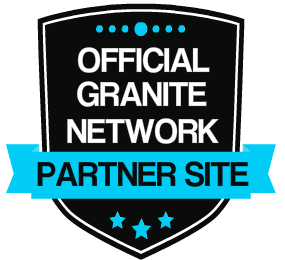 Please contact us on the form on any page of this site so that we can be in touch and discuss your project in greater detail. We look forward to working with you.